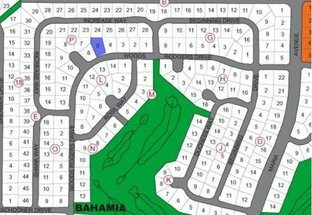 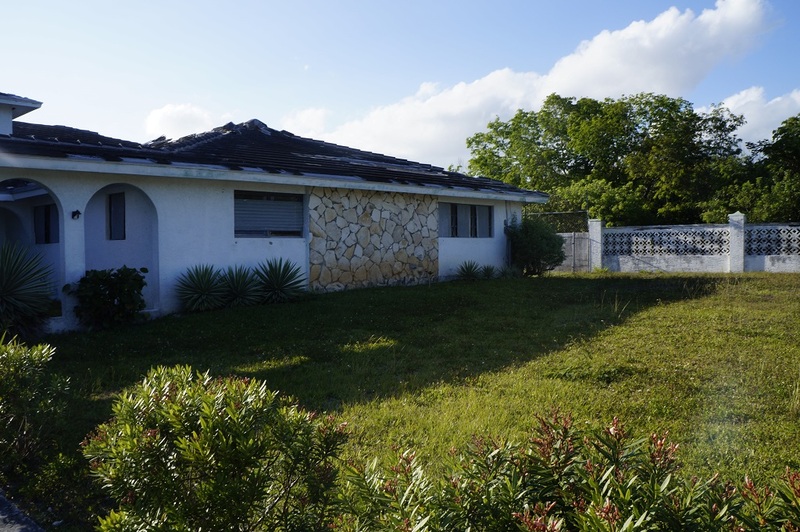 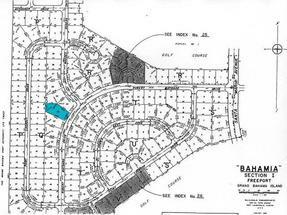 Located in the fully developed neighborhood of South Bahamia lies this single family lot. 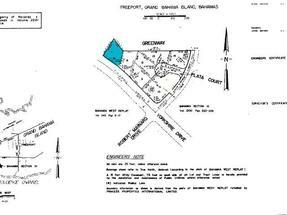 Perfect lot for your single family home and conveniently located less than 3 miles to Downtown. 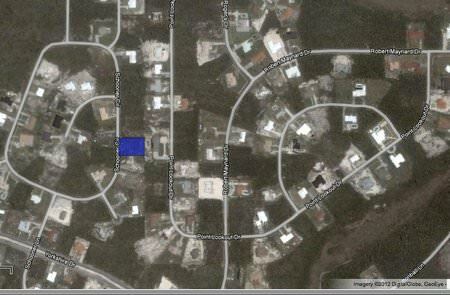 The International Airport and the shopping and entertainment area of Port Lucaya is less than 15 minutes by car. 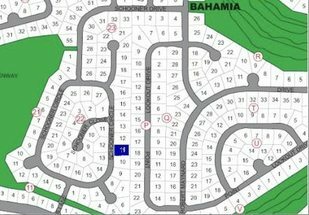 Quite and prestigious Bahamia is also very close to the beaches and harbour. 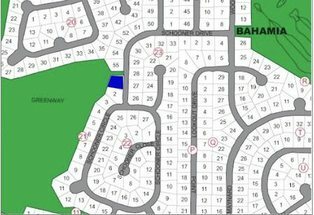 The ideal location for your dream home. 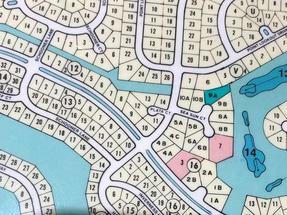 Let us show you this lot so you can start building your family home!